The Schuylkill River Greenways National Heritage Area is a member of the Alliance for Watershed Education, (AWE), a coalition of 23 environmental education centers focused on constituency building and stewardship of the Delaware River Watershed. 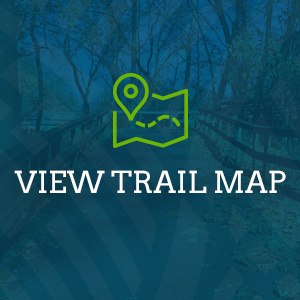 Centers in the Alliance are connected by the Circuit Trails, the regional trail network of multi-use bike/pedestrian trails and waterways (rivers, streams, creeks.) The Alliance seeks fellows for a 12-week summer fellowship designed to advance the collective impact across the watershed. 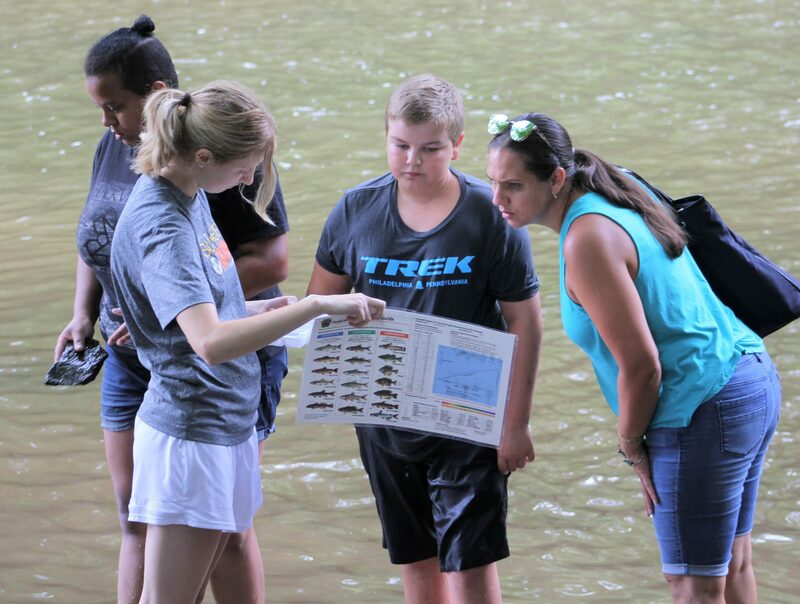 The Fellows program will foster watershed stewardship by establishing a team of ambassadors and building capacity for the Centers involved and the Alliance as a whole. The Schuylkill River Greenways NHA is a National & State Heritage Area that encompasses the Schuylkill River Watershed through parts of five counties: Philadelphia, Montgomery, Chester, Berks and Schuylkill. 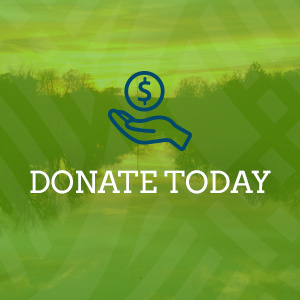 SRG’s mission is to connect residents, visitors and communities to the Schuylkill River and the Schuylkill River Trail by serving as a catalyst for civic engagement and economic development in order to foster stewardship of the watershed and its heritage. The Delaware River Watershed Fellows will serve as an ambassador for the Schuylkill River Greenways NHA and the Delaware River watershed by engaging our watershed community, emphasizing the importance of watershed stewardship and helping SRG reach and engage new and underserved audiences. By the end of the 12 weeks of service, Fellows will have become local watershed experts and ambassadors to their community and will have introduced many new people to their local trails, waterways, and environmental center, as well as the steps they can take to help restore and protect the Delaware River Watershed. Position Location: SRG is located at 140 College Drive in Pottstown. Fellows will spend their time in Pottstown, but will also be expected to visit partner sites in other parts of the Heritage Area for various activities. Complete a required Capstone project to be presented at the end of season Watershed Fellowship Summit, August 16. This individual project will help enhance network goals, deepen the connection and engagement of trail and water users and expand watershed protection and This capstone will focus on creating a team of water quality volunteers to help SRG monitor water quality in the Schuylkill River Watershed.